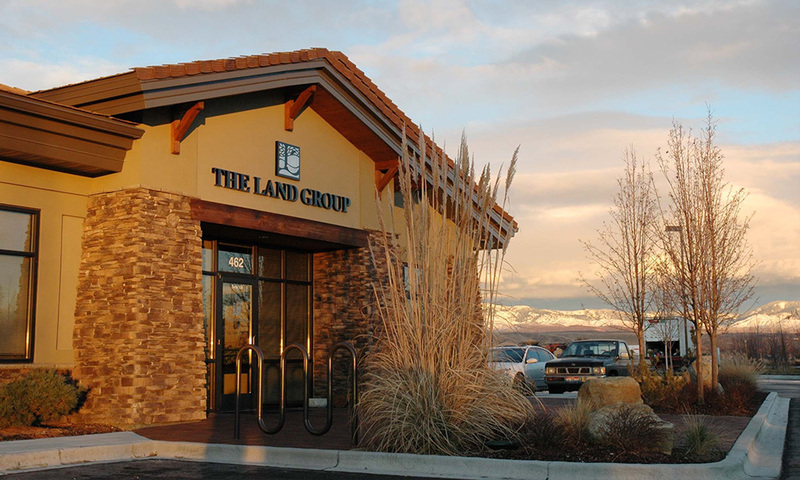 This 9,800 square foot office was built to be a signature project for The Land Group, a regional landscape architecture and engineering firm. The Land Group designed the land planning and landscape architecture in Eagle River development where this building is located. The lobby is warm and bright with second story windows, plant and water features, large cedar beams and cedar braces. The exterior has pitched rooflines, storefront windows and cultured stone.